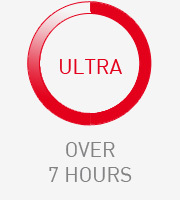 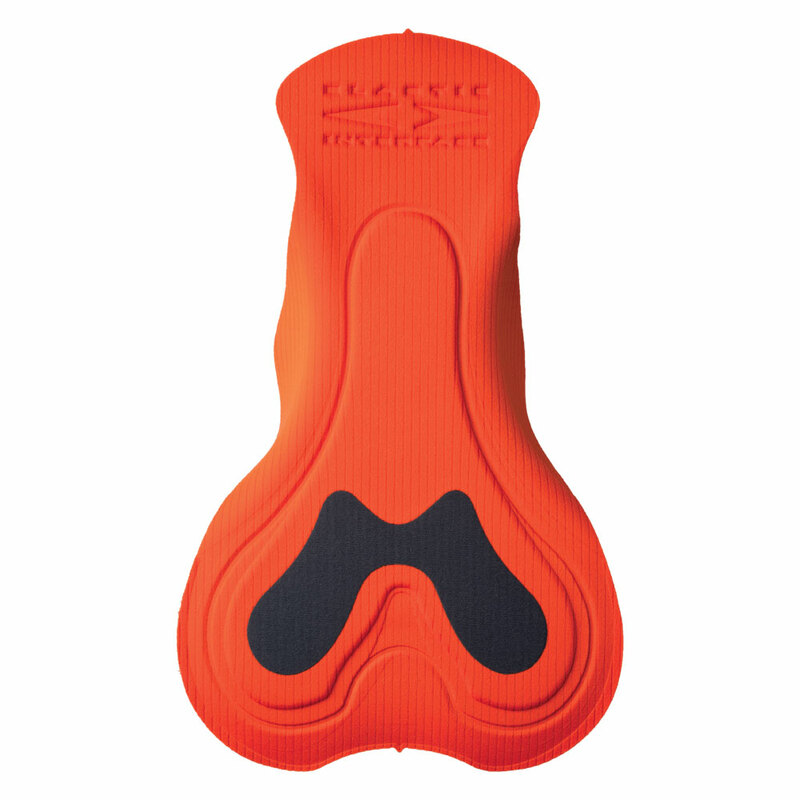 Its great performance and maximum comfort come from a long series of severe test protocols from top professional road and mountain bike riders. 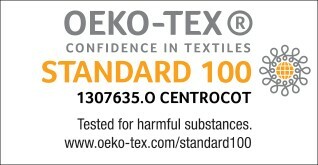 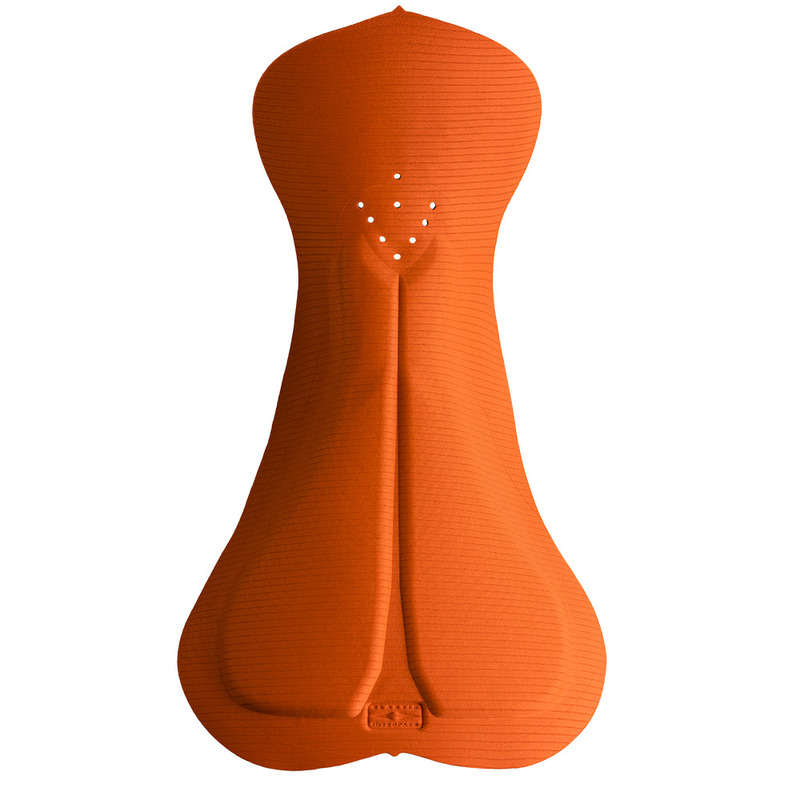 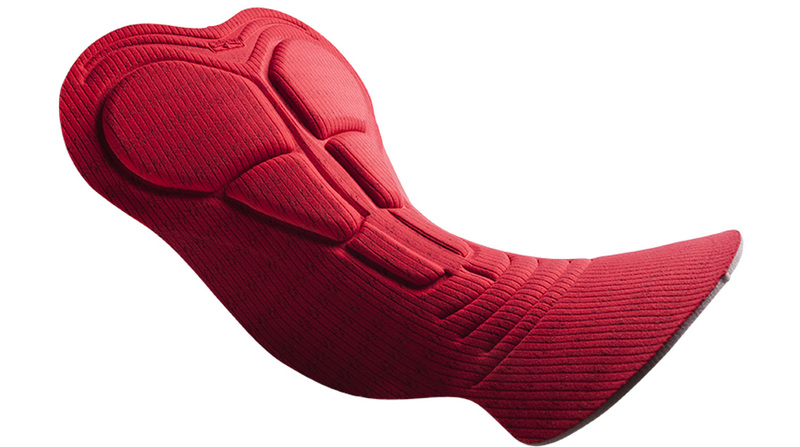 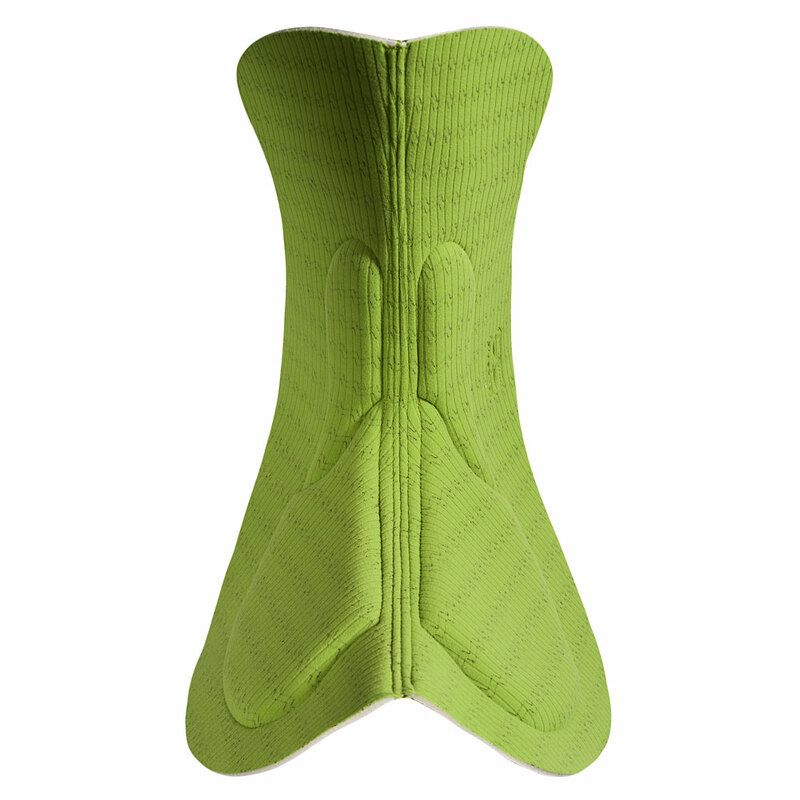 The combination of our new triple density protection and our top of the line EIT Eco Carbonium Flash fabric with bacteriostatic properties enhances this chamois and places it in our Long Distance category. 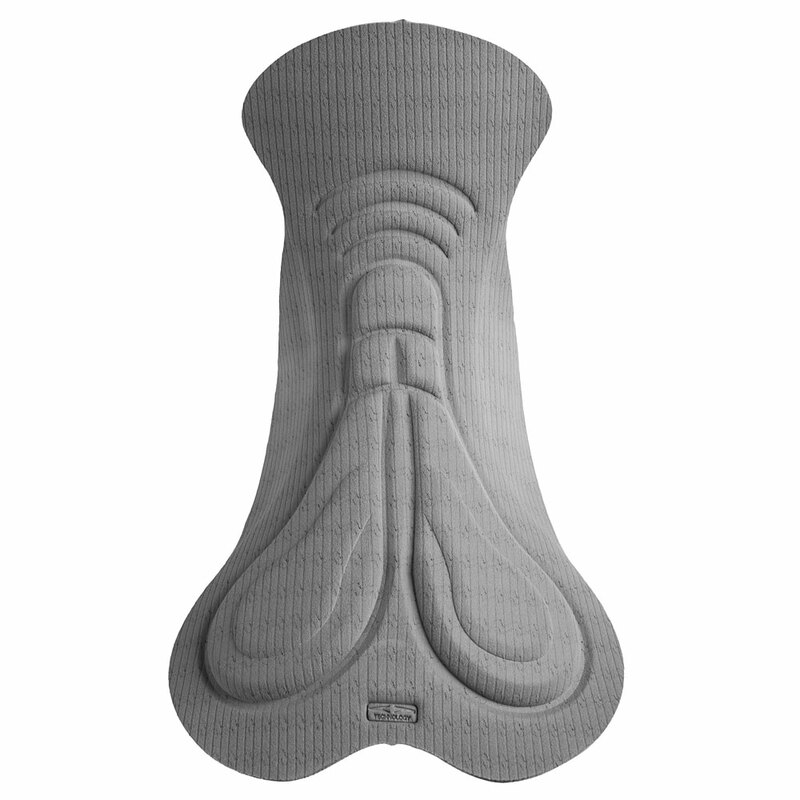 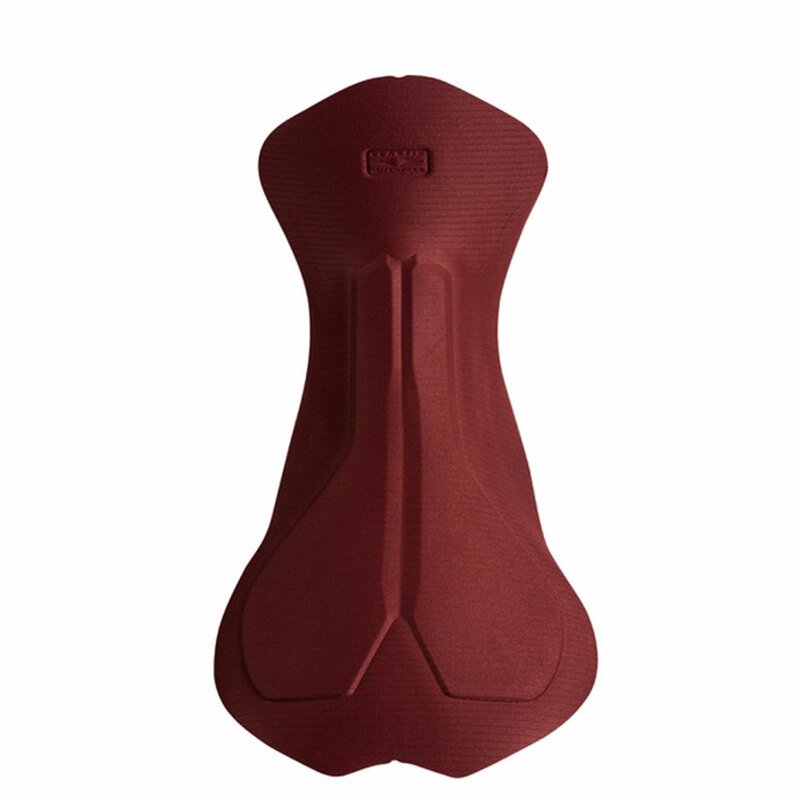 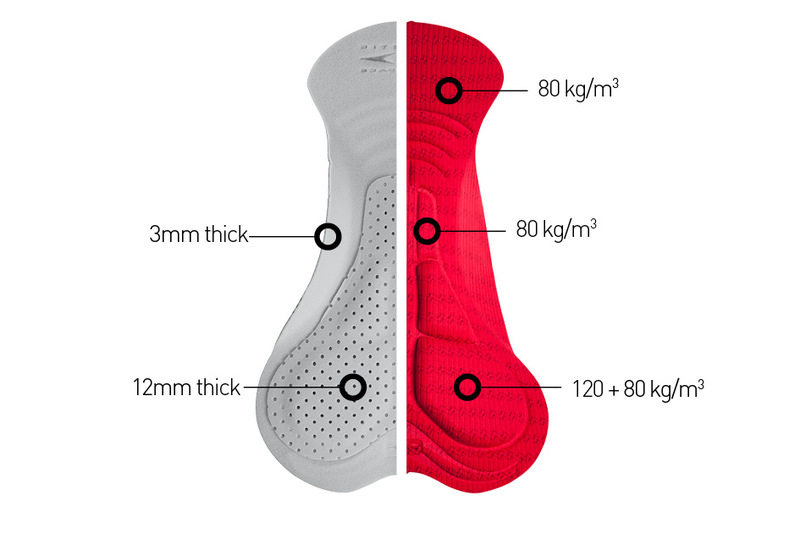 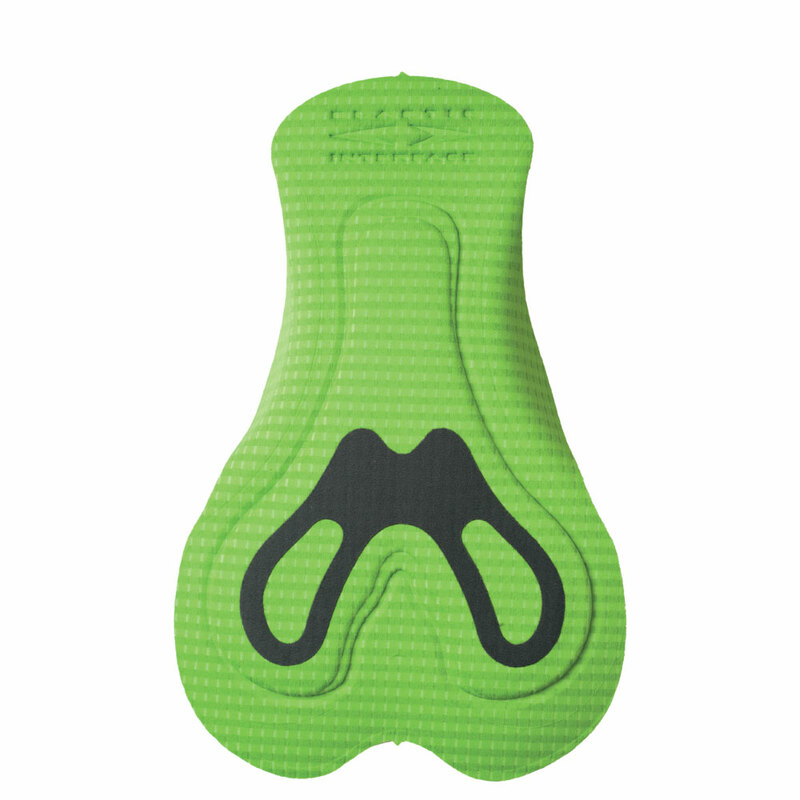 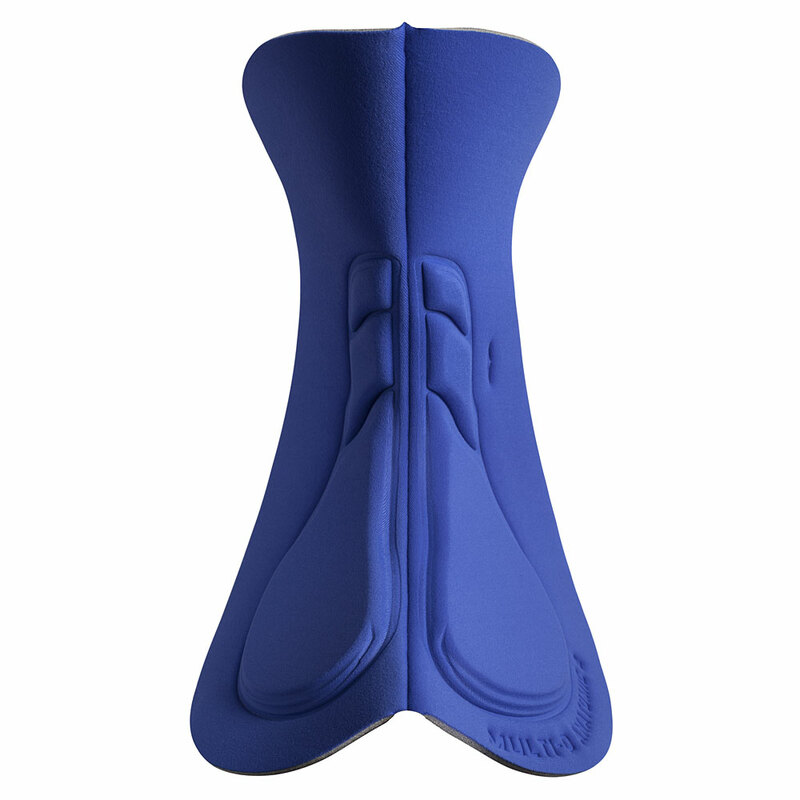 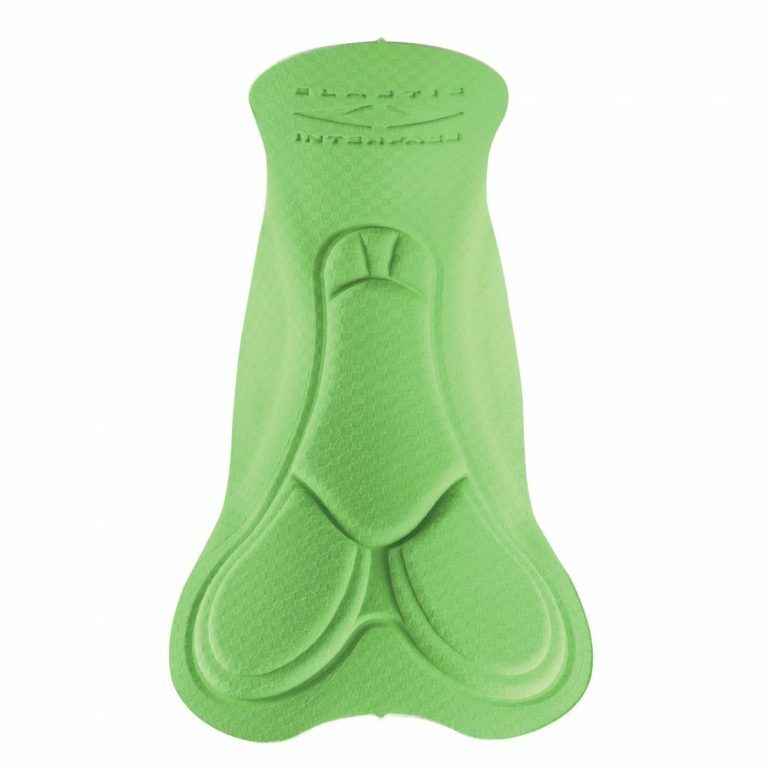 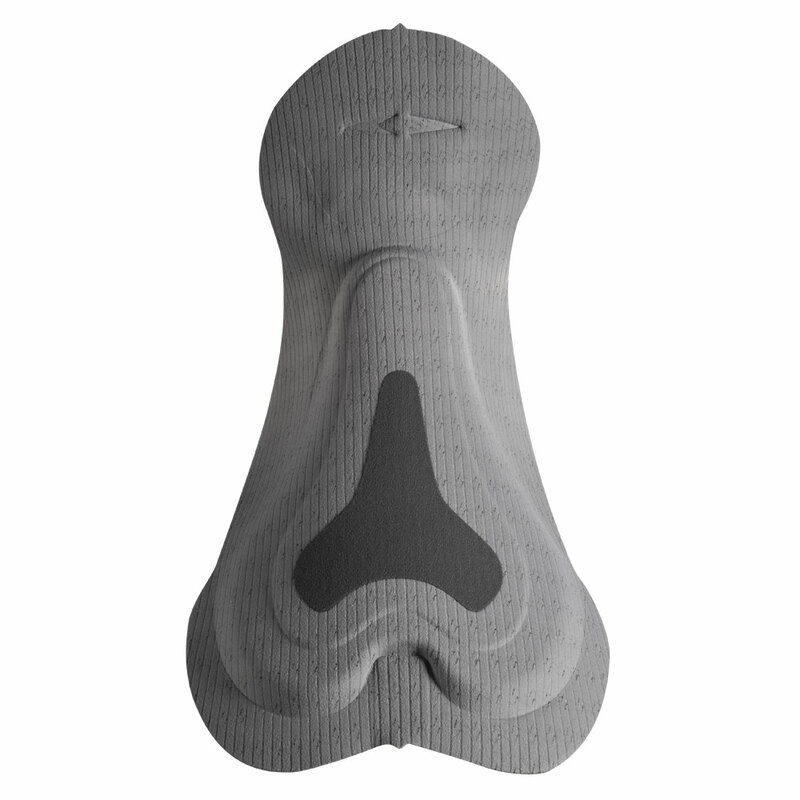 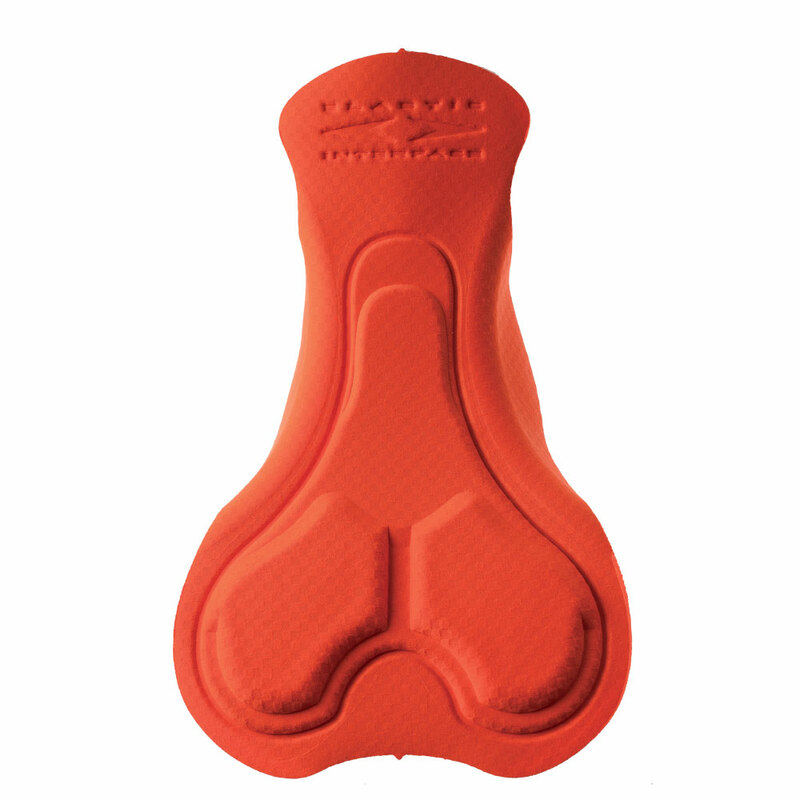 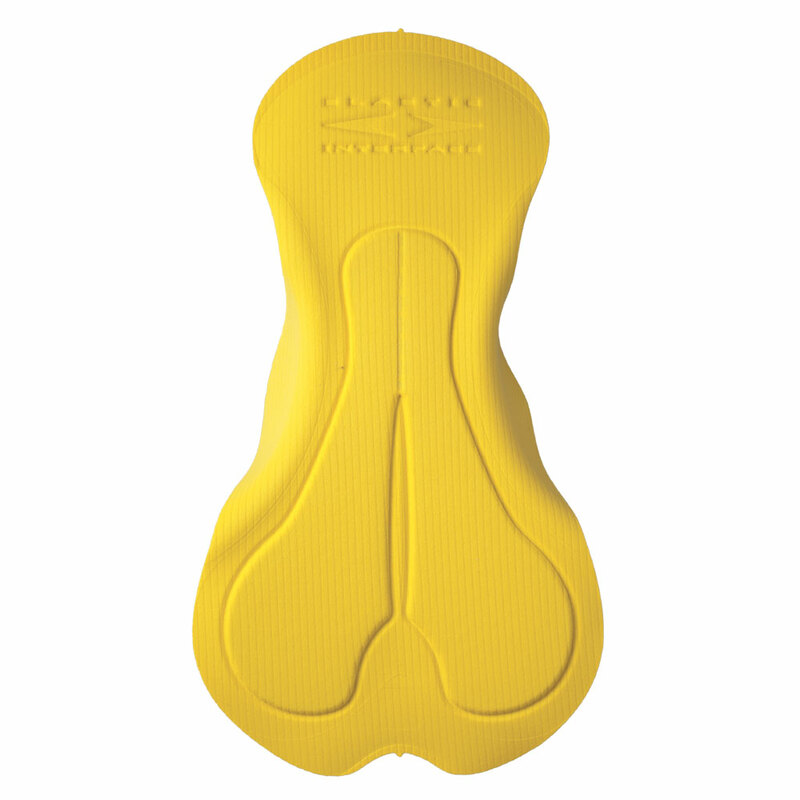 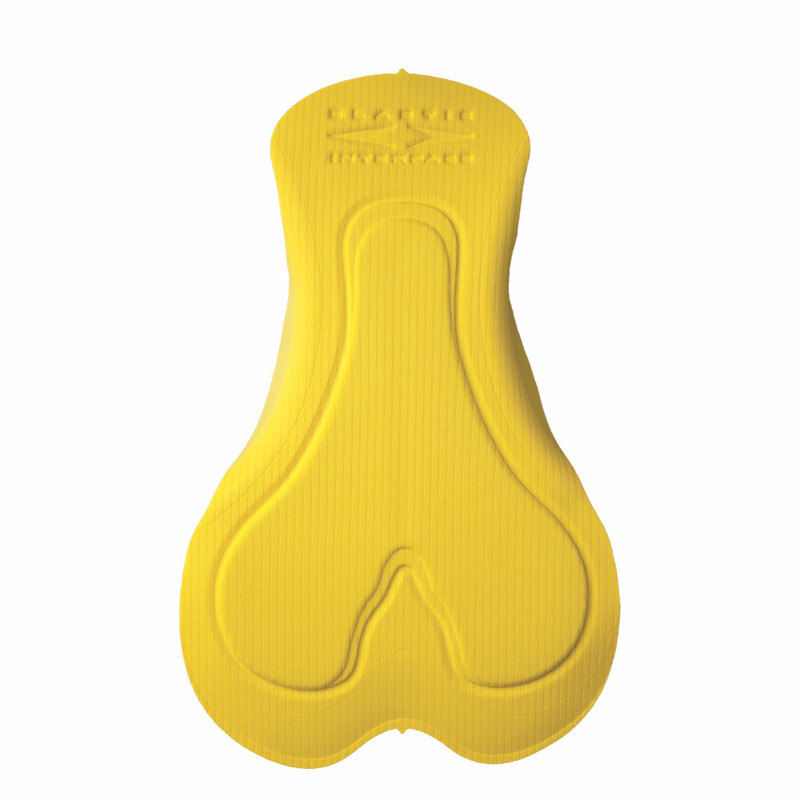 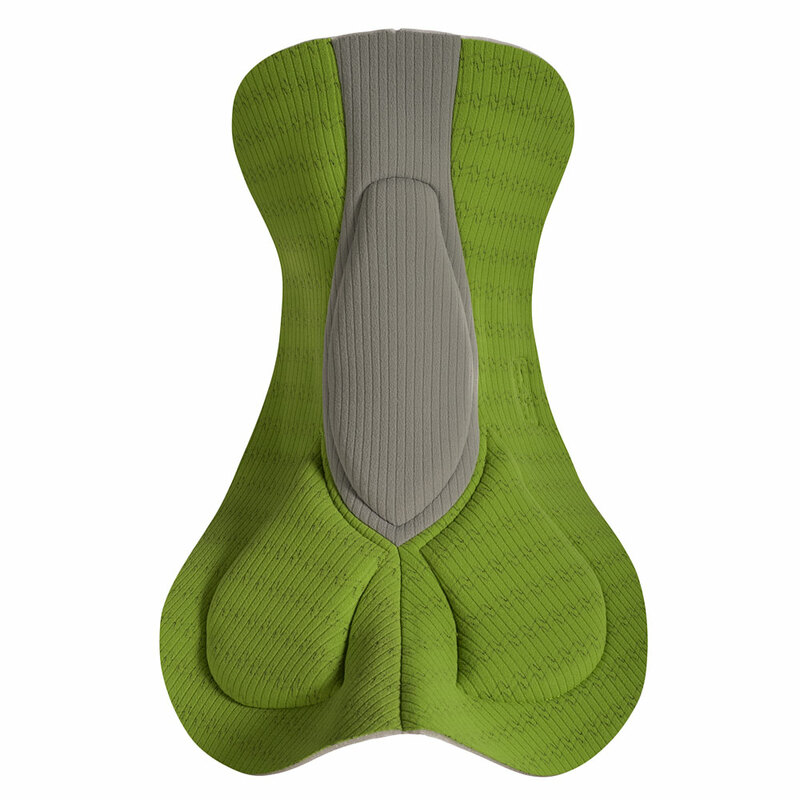 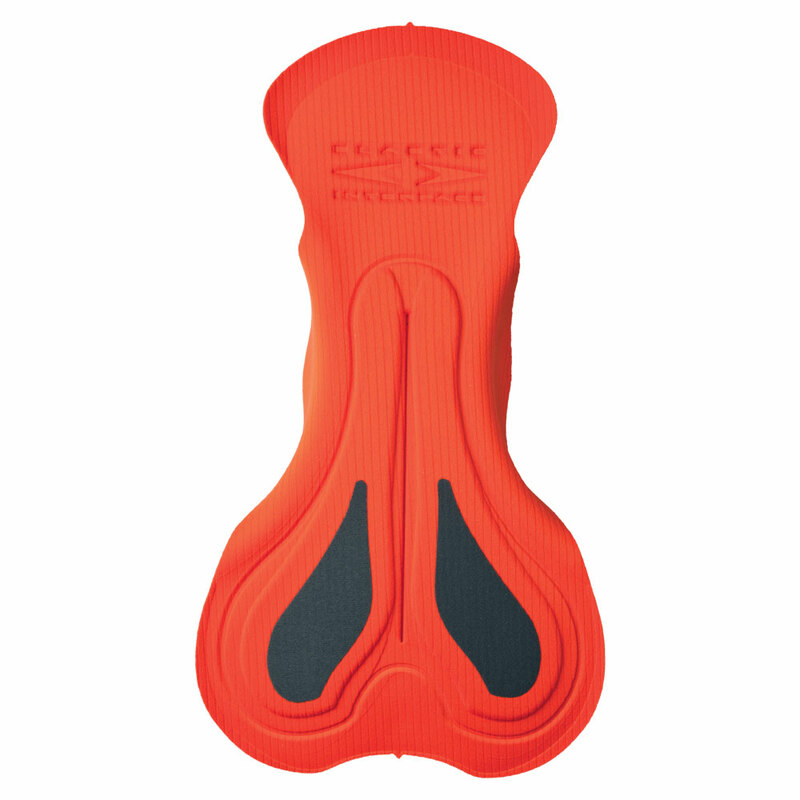 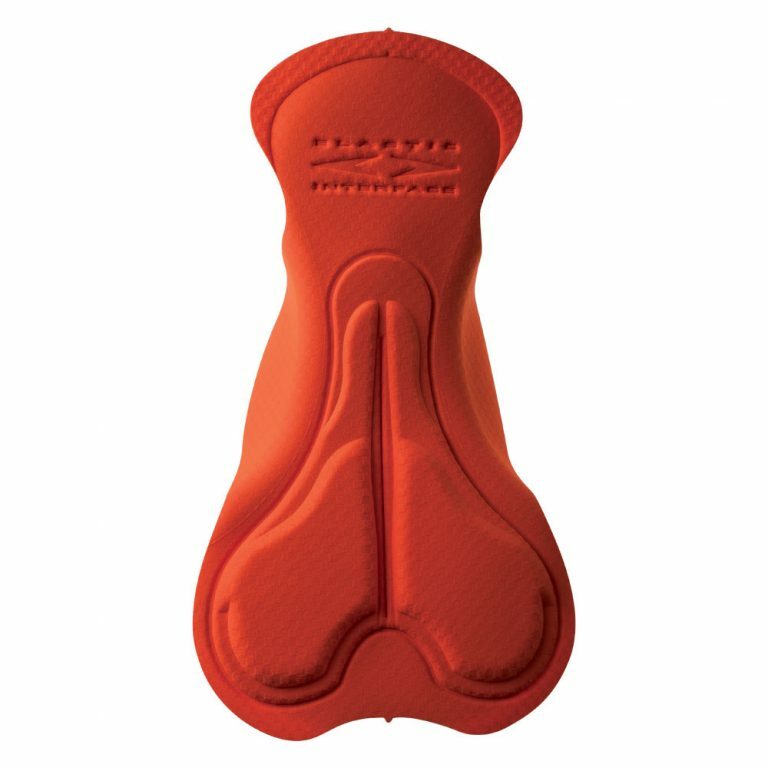 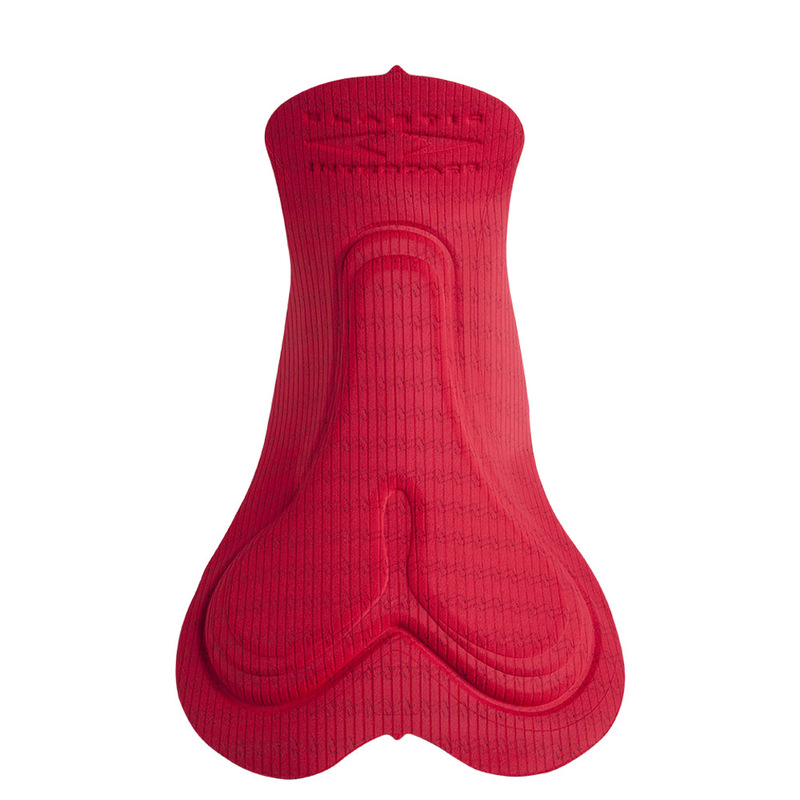 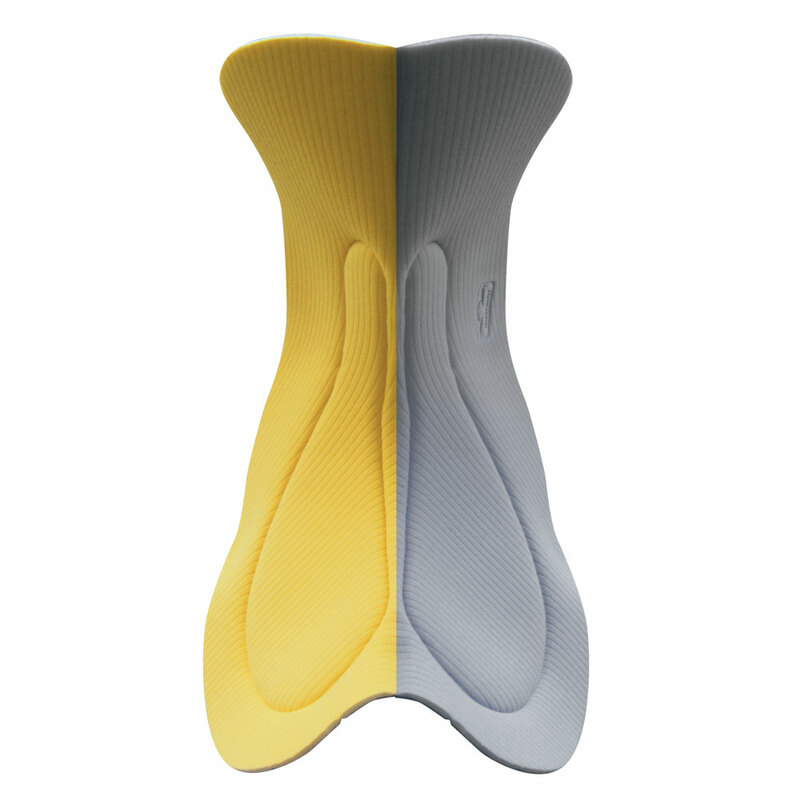 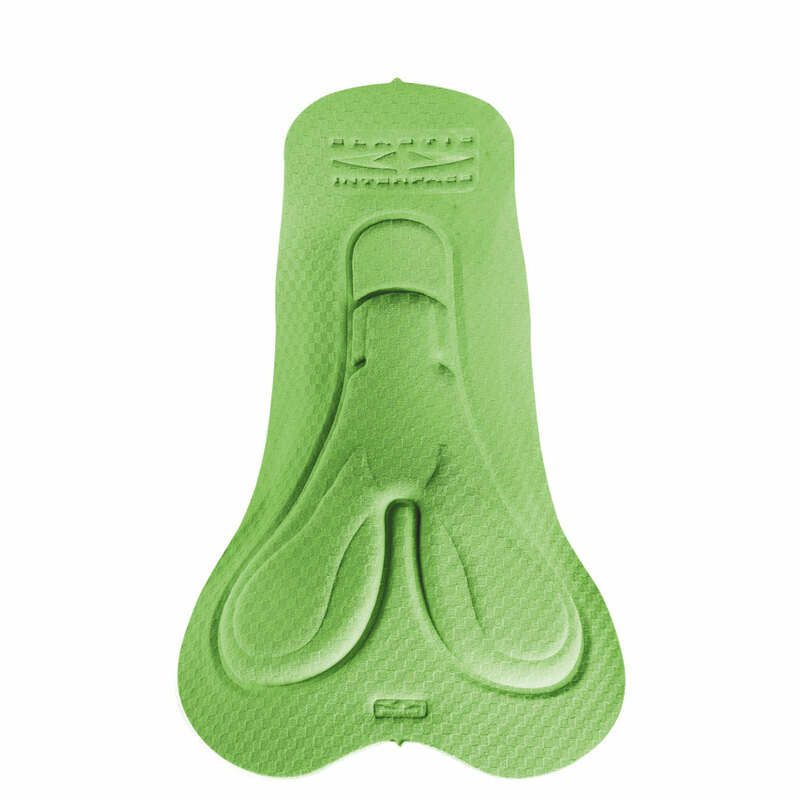 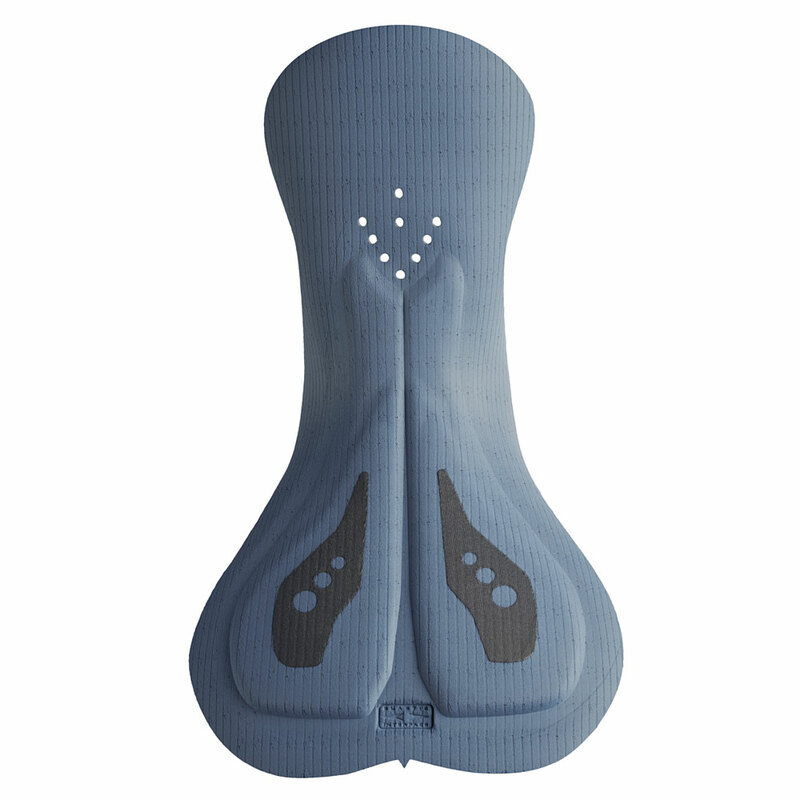 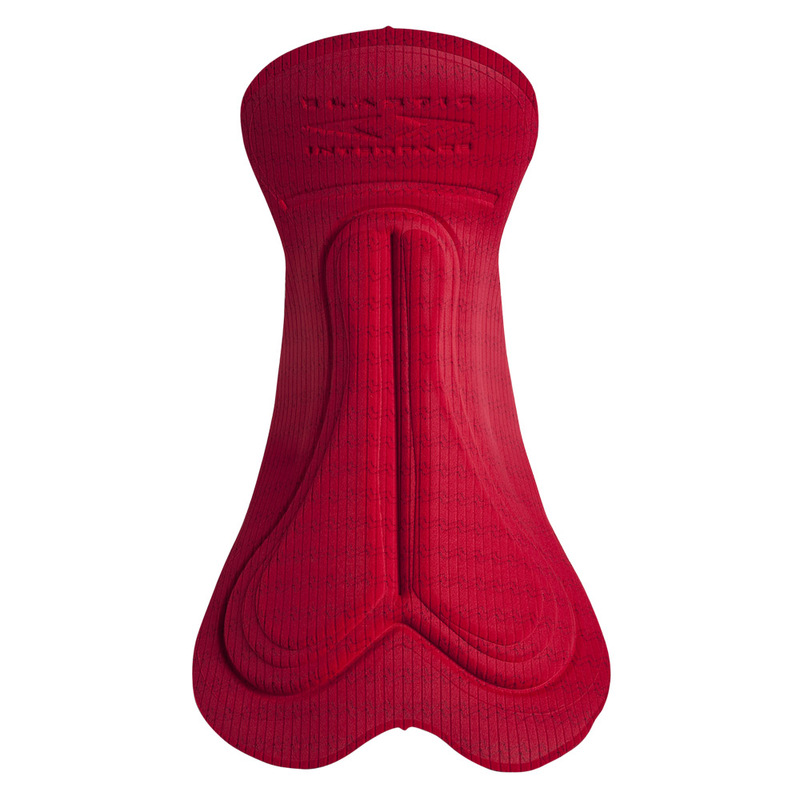 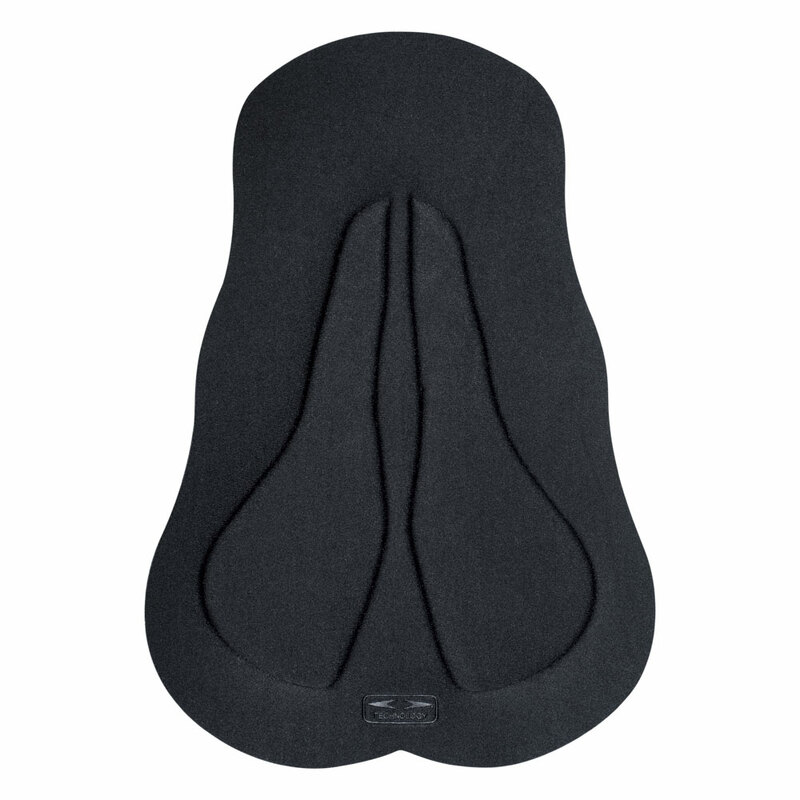 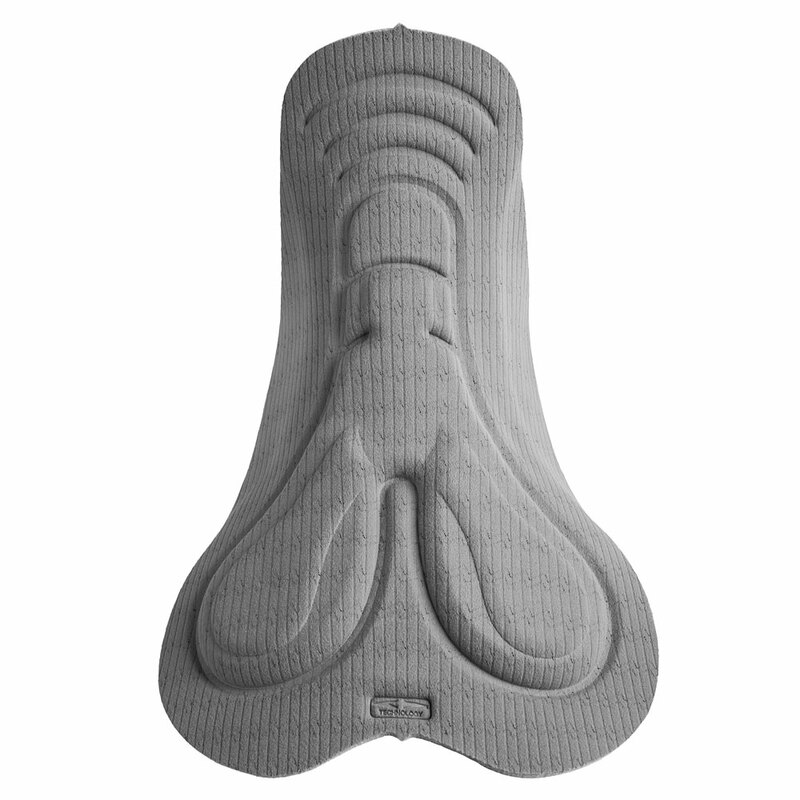 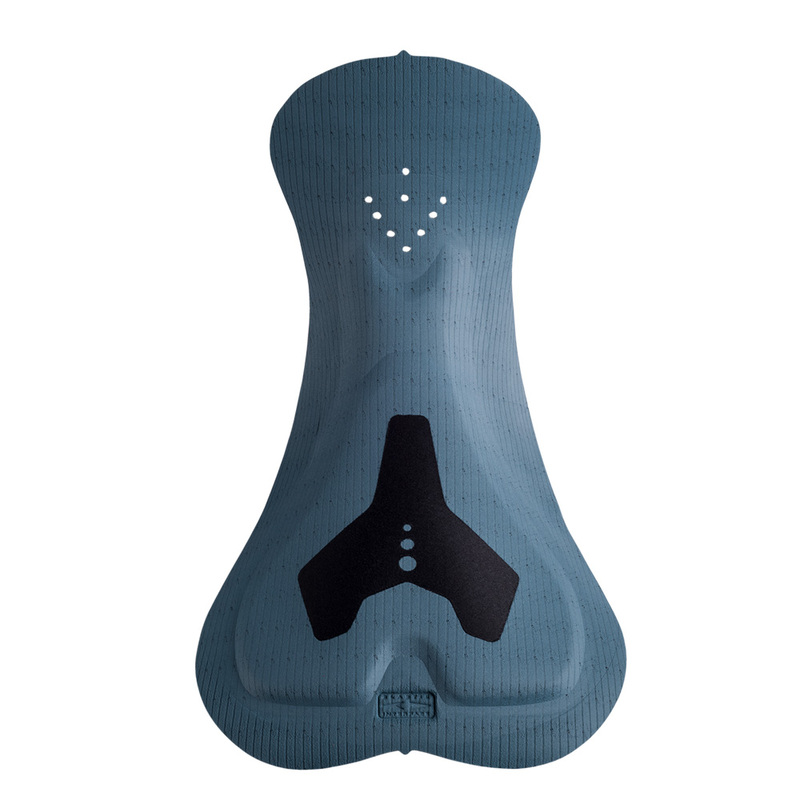 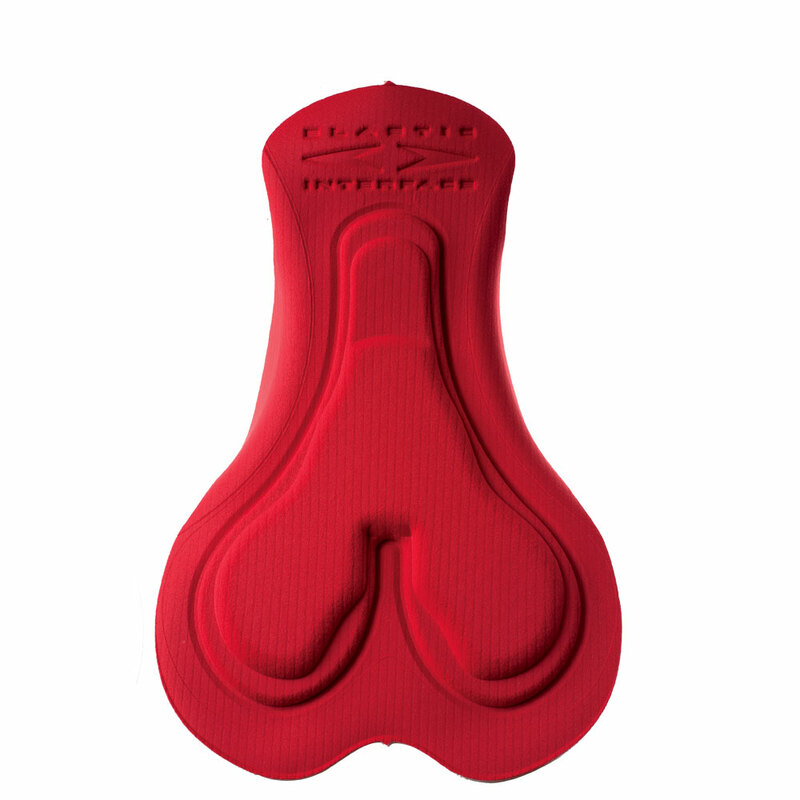 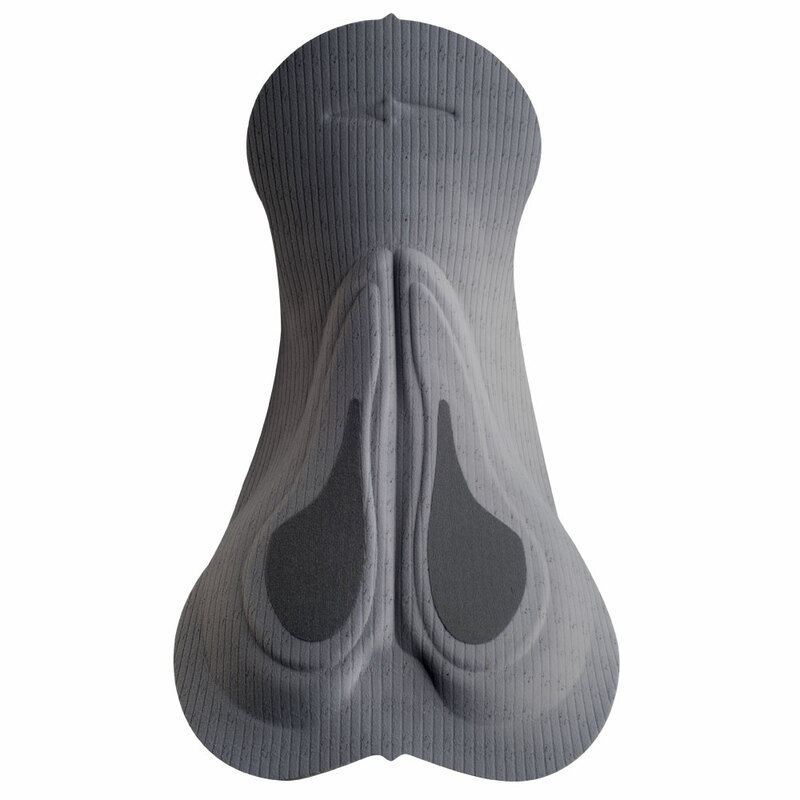 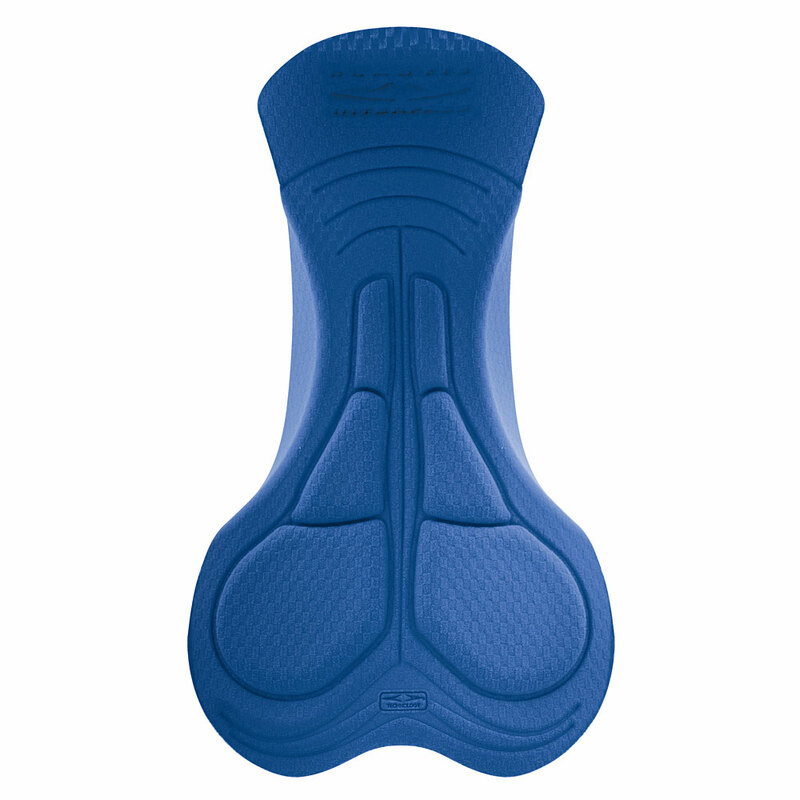 The High Density foams concentrated in the central “HEART SHAPE” zone and its anatomic shape provide incredible comfort and offer a great fit for challenging rides.